LEWISTOWN — Lucas A. Parkes has been named to the MCS Bank Board of Trustees. He replaces Kenneth P. Fisher who retired in February and was named trustee emeritus. Parkes is a project engineer for the EDS Group, having joined the firm in June 2010. 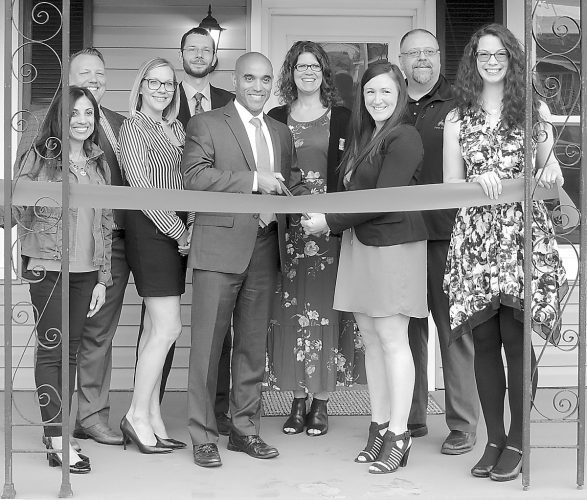 He has managed the Lewistown office since its opening in December 2011. As a project engineer, he works closely with several local municipalities, and is responsible for business growth and development for The EADS Group. He is a graduate of Indian Valley High School in 1999 and from Penn State University in 2004 with a Bachelor of Science degree in civil engineering. He is a licensed professional engineer and sewage enforcement officer. Parkes is involved in the community through his numerous civic affiliations, serving on the board of Downtown Lewistown Inc. and the Academy Foundation board, which provides financial support for the growth of technical education programs and scholarships at the Mifflin County Academy of Science and Technology. As part of the local Chamber of Commerce Business and Education Committee, Lucas speaks to students about opportunities in civil engineering and career exploration. Parkes has a strong agricultural background having grown up on the Brown Township farm of his parents, Roger and Connie Parkes. He still enjoys milking the cows, and raising beef and growing crops. Lucas and his wife, Kimberly, are the parents of five. He is a volunteer with 4-H, the Reedsville Athletic Association and helps coach youth baseball. Hunting with his sons is also another favorite pastime. The family attends the East Kishacoquillas Presbyterian Church. 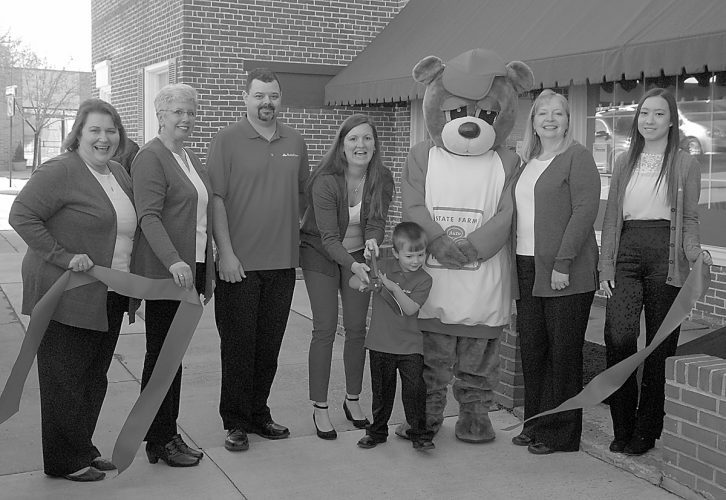 MCS Bank is headquartered in Lewistown with branches in Allensville, Belleville, Mount Union and McClure. MCS Bank offers insurance through its affiliate, MCS Insurance Agency LLC and investments through its joint marketing partners, Malcolm Parks Financial Services LLC.